Max Levchin, PayPal co-founder, former chairman of the board of Yelp and UI alumnus, has been chosen to speak at the 2018 Commencement. University graduate and Paypal co-founder Max Levchin will be the commencement speaker for the class of 2018. 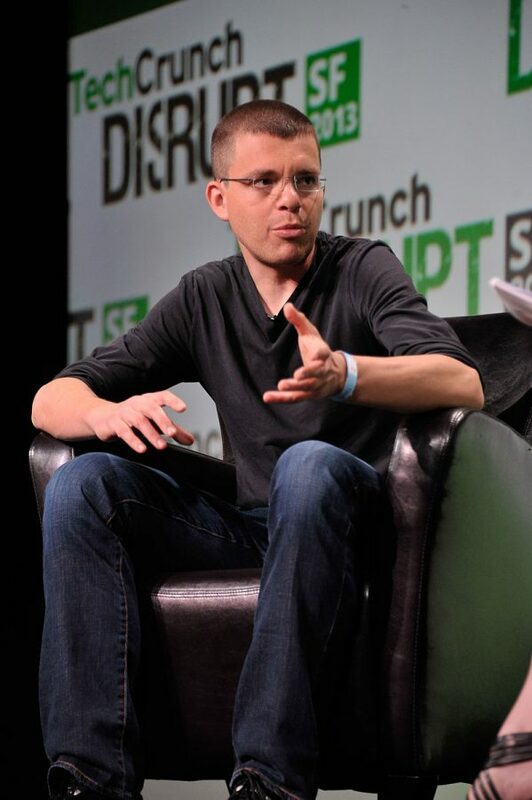 Levchin graduated from the University in 1997 with a B.S. in Computer Science and went on to found the popular online payment system Paypal, serve as chairman of the board of Yelp and is now the CEO and founder of Affirm. “Our approach is to identify alumni who have demonstrated qualities such as leadership, creativity and innovation. Mr. Levchin certainly embodies the transformation that we wish for each of our graduates during their time at Illinois,” University Spokeswoman Robin Kaler said in an email. Madison Ellin, senior in LAS, said she is the first person in her family to graduate and is excited to be attending this year’s commencement ceremony. Reema Ghabra, senior in LAS, said she hopes he will talk about the career path he took, how he got successful and the hardships he faced along the way. “It’s cool that they got someone who co-founded a big company like Paypal because it is interesting to hear how people come up with their business ideas and how they become successful,” Ghabra said. Kaler said they have asked Levchin to speak about his personal journey, so these year’s graduates will be ready to create their own path towards making an impact in society. “I think Chancellor Jones said it best: ‘We’re extremely proud to have Max Levchin as the 2018 commencement speaker. He is an inspiring entrepreneur and innovator, and he has had great success in changing the lives of millions of people through his work with PayPal, Yelp and Affirm. Even more importantly, he has also shown himself to be a kind and generous colleague and mentor. We’re proud to have him representing our alumni during this celebration of our graduates,’” Kaler said.